Lucas serves as Senior Pastor and Worship Leader at NBCF. He has served in various areas of leadership since 15 years of age and is extremely passionate about leading people into a worship experience with the Lord where the gifts of the Spirit are free to operate. He is also an anointed teacher, often sharing life lessons learned from personal experiences. Lucas is a very talented horticulturist and an outdoor enthusiast. He loves gardening, farming, fishing, long drives through the country and restoring old things, bringing them new life! Brooke serves as the director of the Children’s Ministries at NBCF and leads the Asheville Chapter of Propel Women. She has been described as a “big kid”, finding joy in the simple things of life, especially laughter. She is passionate about teaching kids to have a relationship with the Holy Spirit and building up a generation of young believers that know their identity and authority in Christ. She is a stay-at-home mom to three wonderful, joyful, energetic children! She also has her own small business specializing in marketing communications and thrives on all things creative. Both Lucas and Brooke serve together as pastors to the young families in the church body. They share a passion for seeing relationships thrive. 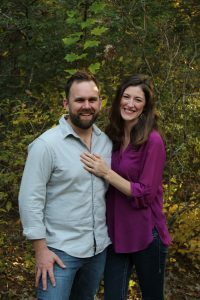 Lucas and Brooke enjoy counseling young couples before and after marriage to help establish godly principles and foundations that will produce a lifetime of happiness. In their free time, they love spending time with their children, hiking, cooking, and hosting gatherings at their home. 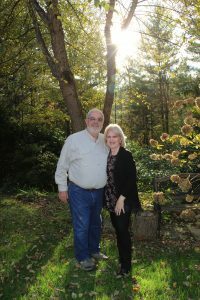 Debra serves as the Senior Apostolic Leader of New Beginnings Christian Fellowship in Asheville, NC, which she and her husband, Rick, established in 2005. With Rhema Bible School and 40+ years of ministry under her belt, ranging from church administration to teaching to prophetic ministry; Debra is a dynamic minister and teacher with a desire to see the Body of Christ equipped for the work of the ministry and walking in complete, destiny-fulfilling freedom! She has written and published many training materials, including a discipleship series for helping believers establish a firm foundation. Debra is passionate about sharing the Truth of the finished work of Jesus Christ and her heart is to see personal revival sweep through the Church! In her free time, Debra enjoys reading, gardening, cooking and time with family. Rick serves as an associate pastor to support the vision of NBCF and its leader, his wife, Debra. 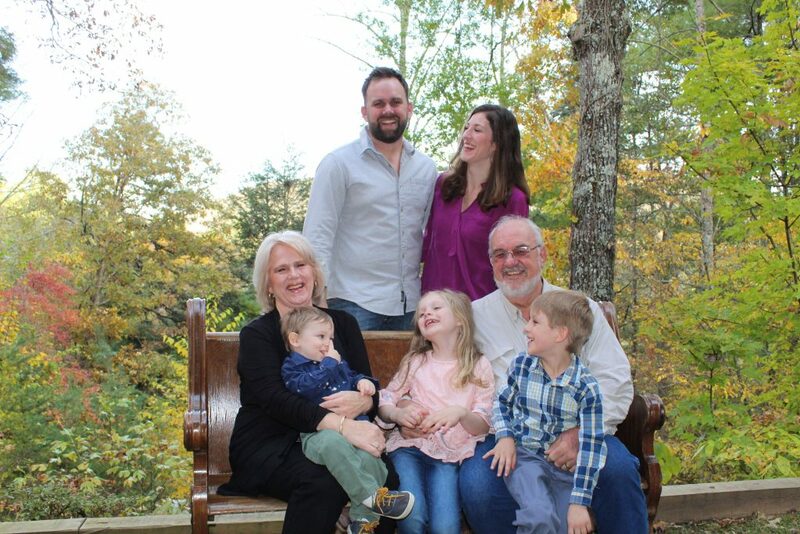 Rick has a pastor’s heart and is committed to watching over the flock of NBCF and encouraging them to continue “running the race set before us.” He is also an architect and owner of Rick Jack Architect, a full-service architectural design firm in Leicester. He has a strong interest in Biblical prophecy and world history. In his free time, he can be found completing projects in his tool shed, reading, taking scenic drives and playing with his grandkids.